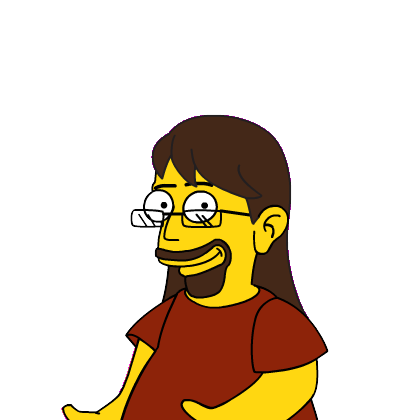 This is the simpsonized version of me, courtesy of simpsonizeme.com. The downloads below come with no warranty whatsoever. Follow the instructions (if there are any), respect the licenses and hopefully you will have some fun with the stuff or find some use for it. A thread class for BlitzMax. Application bundle for Mac OS X/Intel. Application bundle for Mac OS X/PPC.